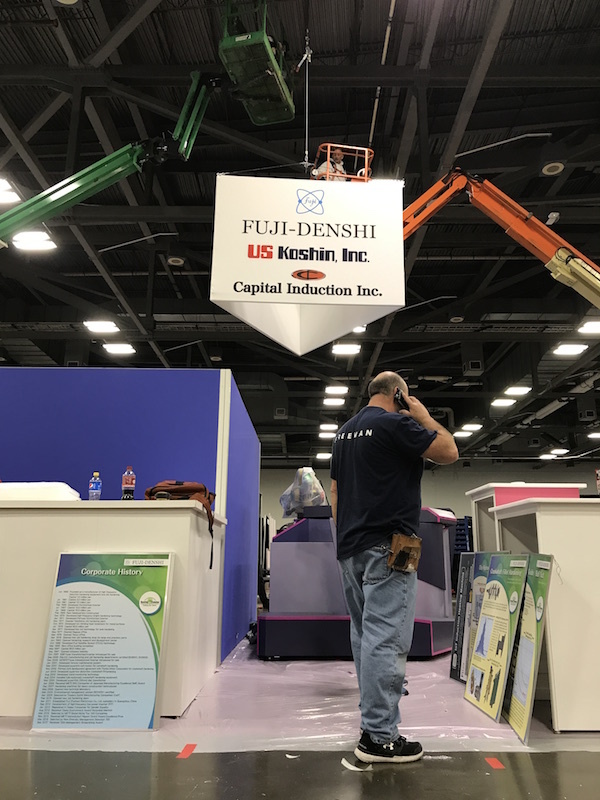 On October 25th and 26th, Fuji Electronics Industry (Fuji Denshi) and US Koshin attended the ASM Heat Treat 2017 Exposition in Columbus, Ohio. 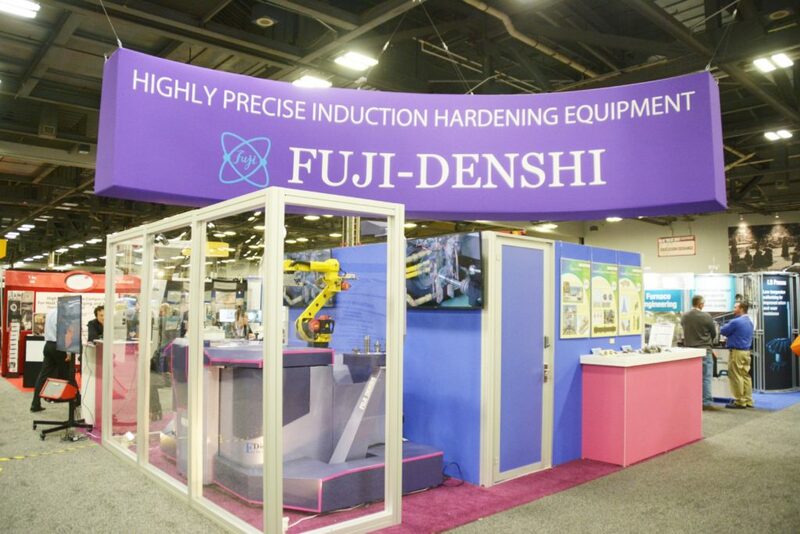 Fuji Denshi demonstrated their latest induction hardening technology, which allows fully automated model changes between coil changeovers. This system incorporates FANUC’s Robotic Vision System and a robot that handles multiple work pieces without operator intervention. If you missed attending the Heat Treat Expo, it’s not too late to learn more about this system. Just contact us for details at (937) 332-9008.